Gray hair, hair loss, hair damage and greasy hair are common hair conditions. It is natural that you will have hair problems at some point of time. Men and women of all ages can lose hair. You need to guard against excessive hair fall and hair diseases. 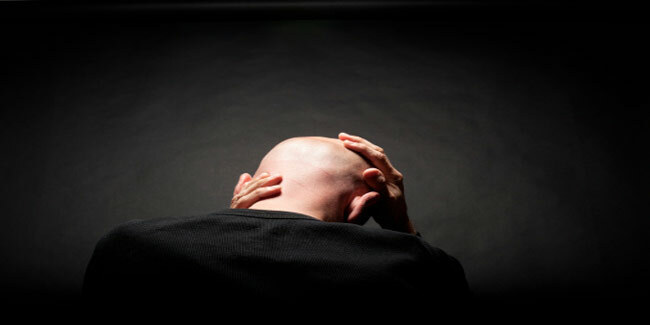 Anyone can be affected by hair loss diseases, young adolescents, adults, men and women. There are three phases of hair growth, one of which is shedding. It is natural that you will lose hair at some point of time. You only need to guard against excessive hair fall and other conditions mentioned below. One of the most prevalent hair loss diseases is alopecia areata. It is more a condition of skin that can lead to hair loss. It is caused by a condition in which the hair follicles are invaded by the white blood cells of the body to destroy them. The hair follicles are mistaken to be germs that cause disease. Such a condition can make a person completely bald as the ability of hair re-growth is lost. Moreover, this problem can spread to the rest of the body too. It begins showing as small patches of baldness on the scalp and can go on to spread to the whole body. Alopecia universalis is much the same as alopecia areata. It is characterised by hair loss in all body parts. The only difference between the two conditions is that in the universalis variant the hair loss is a lot more. In androgenic alopecia, the first stage of the hair lifecycle, i.e. the Anaga phase, fails to complete its full term and becomes progressively shorter. This hair loss disease is generally inherited and its major symptom is production of hair follicles that are thinner than normal. So, as the hair continues to become thinner and thinner, it eventually withers and separates from the scalp. When many strands of hair remain in the resting phase (telogen) for too long, it results in them getting detached and also becoming thinner. Such a condition can affect close to half of your total hair. It can go on till three months. Some common causes of telogen effluvium include poor nutrition, stress and hormonal imbalance. This condition is characterised by bare patches of skin on the scalp. Fungi infection leads to this disease and can affect not only the scalp, but also your eyebrows and eyelashes. This is a condition which mostly affects children under the age of 10. This disease is more of a skin condition which is also known as ringworm of the scalp. There are some other skin conditions too such as lichen planopilaris, hypotrichosis, the frontal fibrosing alopecia and others. Men and women of all ages can lose hair as they can suffer from any of these hair diseases. How to tame hair at the beach?